Is your business, plaza or development looking for non lit signs or non illuminated signs in St. Louis or the surrounding St. Louis areas? Non lit signs are a less expensive alternative to illuminated signs. SOI Outdoor Sign Company is the St Louis sign company that can handle all of your custom non lit interior signage or exterior non illuminated signage! 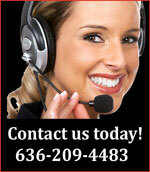 We have custom wall signs of all types all over the St Louis area. These signs can be made from many materials including PVC, plex, and aluminum. 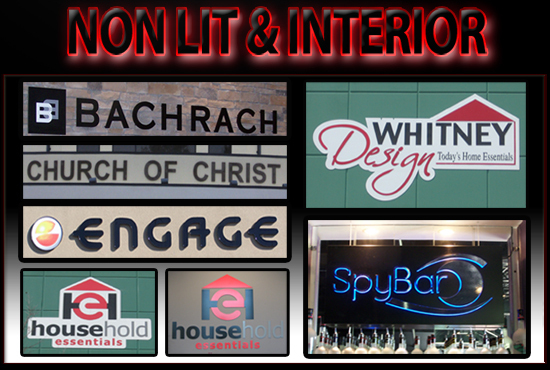 Please give us a call at 636-209-4483 to schedule a free bid by one of our friendly staff members and let SOI be the St Louis sign company to build your next non lit sign or non illuminated sign!